Craving a brownie but also want a cookie? Don’t despair! 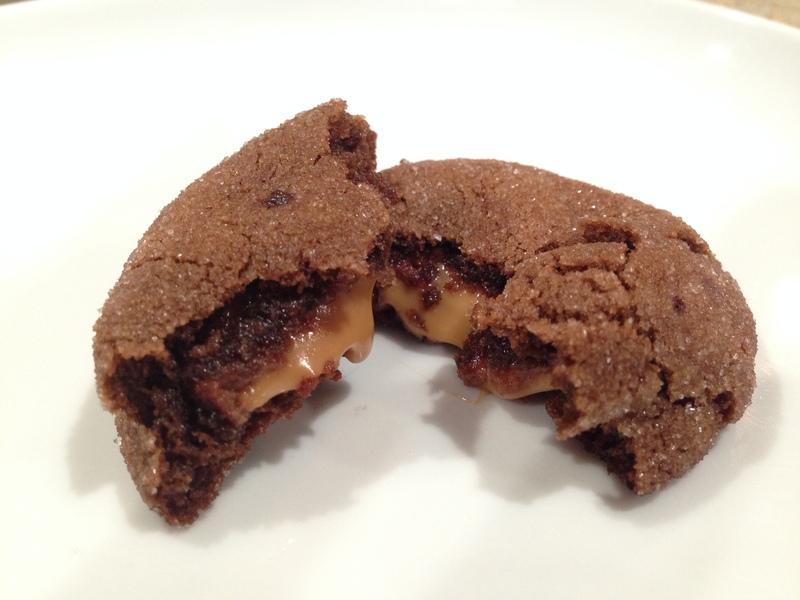 Brownie cookies are the latest trend uniting the cookie and brownie communities. 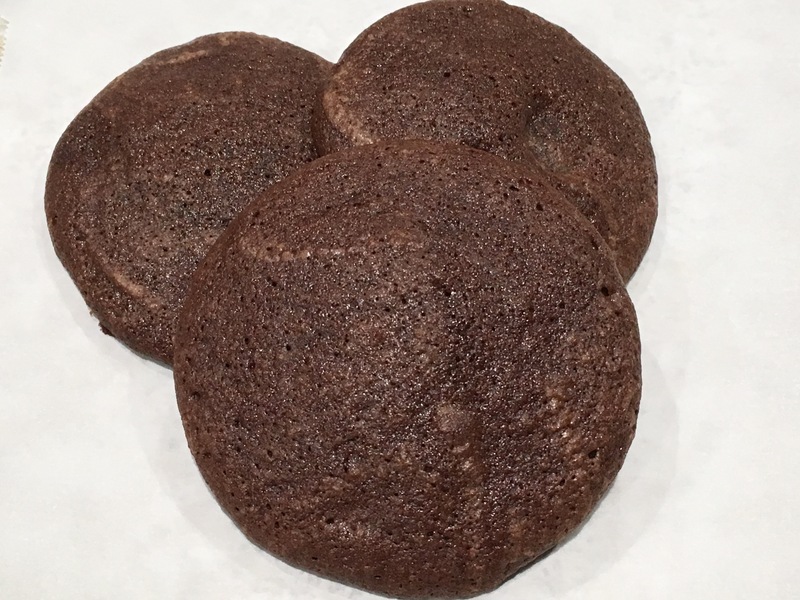 In less than an hour, you too can solve your brownie-cookie dilemma with this easy recipe for Brownie Cookies. Crispy edges, a soft and chewy center, slightly gooey right out of the oven, and ultra chocolately, these cookies are irrefutable evidence that you CAN have your cake (or in this case, brownie and cookie) and eat it too. In a microwave-safe bowl, microwave the butter, granulated sugar, and brown sugar on high for about 60 seconds, stirring once or twice halfway though. Stir until smooth and the butter is completely melted. Cook the butter-sugar mixture for an additional 20 seconds, until just hot (110°F to 120°F). Stir the mixture until it’s slightly shiny looking (This heating dissolves more of the sugar which creates a shiny top crush on your cookies). Cool for 5 minutes (you don’t want your butter-sugar mixture to be too warm because when you add it to the eggs, it might scramble the eggs a little). Place the eggs in a large mixer bowl, and beat until light yellow and creamy, about 3 minutes. Add the butter-sugar mixture and vanilla to the eggs, beating well to combine. In a separate medium size bowl, stir together the flour, cocoa, salt, and baking powder until well combined. With the mixer on low, add the flour mixture to the butter mixture, and beat until just combined. Scrape down the sides of the bowl, and stir in the chocolate chips. Cover and chill the dough in the refrigerator for 1 hour or up to 2 days. This will make it easier to scoop the dough. Using a level, small (2-teaspoon size) cookie scoop, drop the dough about 2 inches apart on the prepared cookie sheets. Bake until the cookies begin to firm around the edges, about 10-13 minutes. Rotate the cookie sheets on the oven racks halfway through the baking time. Cool on cookies sheets for 3 minutes, and then transfer the cookies to wire racks and cool completely. 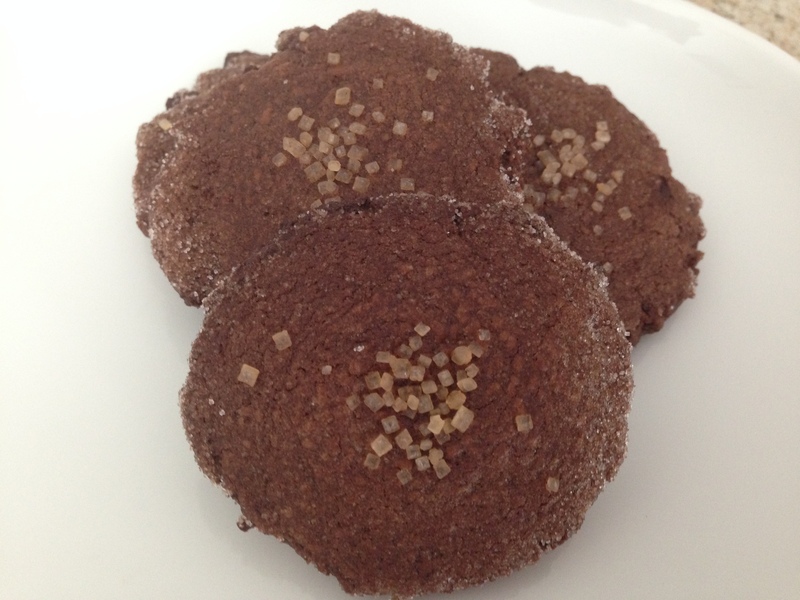 Note: Cookies can be stored in an airtight container for up to 3 days or frozen for up to 3 months.